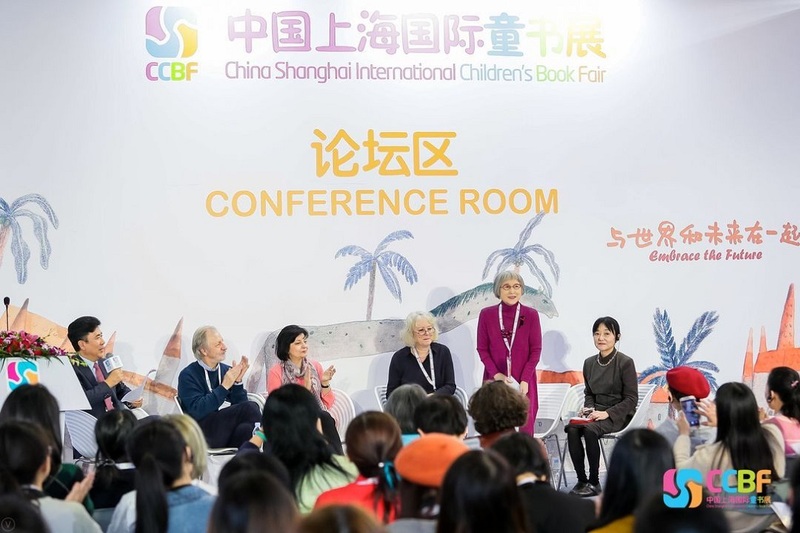 The first China Shanghai International Children’s Book Fair (CCBF) was held in 2013 under the guidance of State Administration of Press and Publication, co-organised by Shanghai Press & Publication Administration, China Education Publishing & Media Group Ltd., and China Universal Press & Publication Co., Ltd. After five successful editions, CCBF has quickly become an important event for the global publishing industry. It is the only book fair fully dedicated to books and other content for children aged from 0 to 16 in Asia Pacific. During the five years of development, CCBF has closely embraced the theme of ‘Being with the World and the Future’. 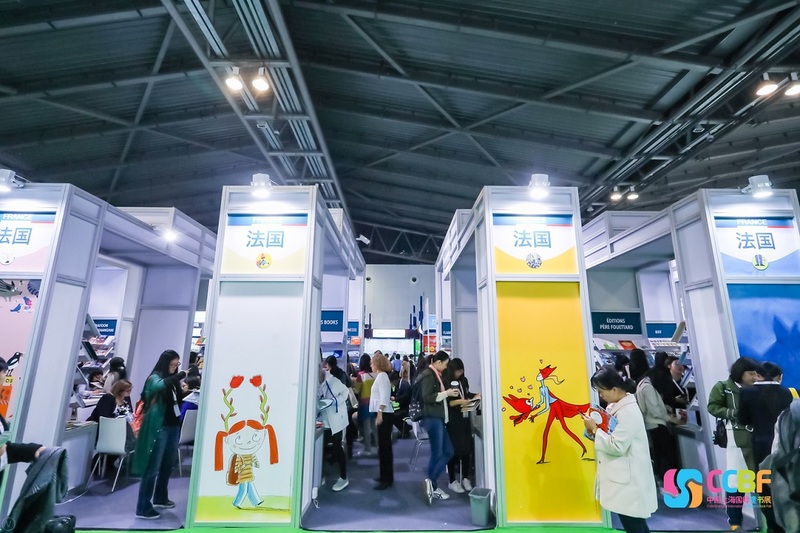 The fair provides a leading copyright exchange hub for children’s books from all over the world, carrying out the concept of the exhibition professionally and excellently. 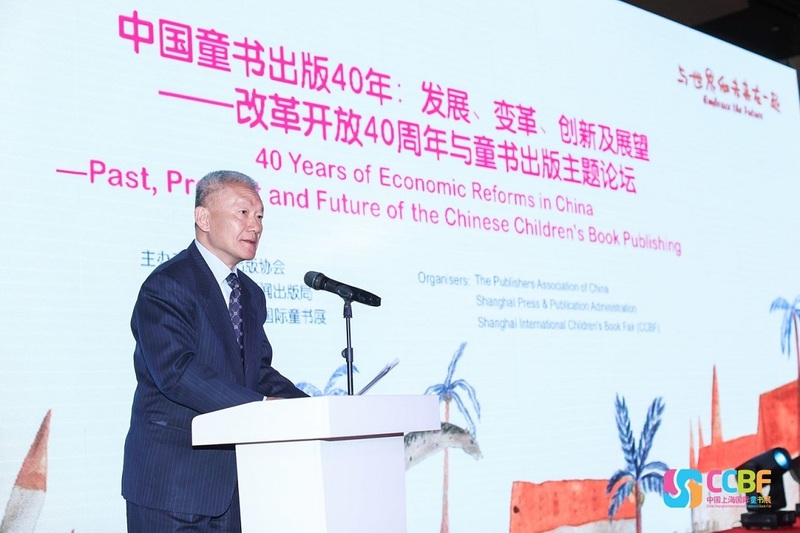 The fair plays an important role in promoting Chinese children’s literature internationally and reading culture among young children. 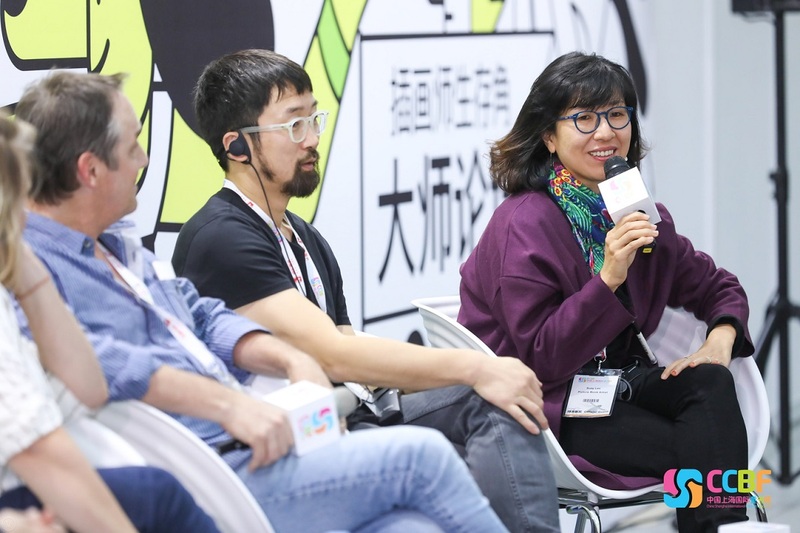 CCBF 2018 had taken place from 9th to 11th November at the Shanghai World Expo Exhibition and Convention Centre. CCBF brings together estimably 300 exhibitors from many professional backgrounds. Over 33,796 people participates in the three-day event this year. 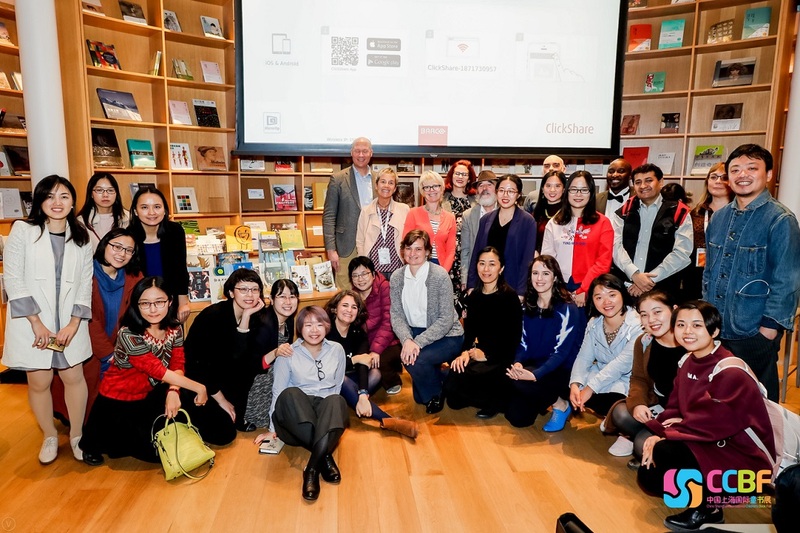 Participants include illustrators, designers, publishing houses and agencies, authors, literary agents, translators, content developers, packagers, printers, distributors, wholesalers, retailers, education and training institutions, cultural institutions, librarians, teachers and children’s book lovers. Other than the exhibition itself, the fair offers a wide range of activities. 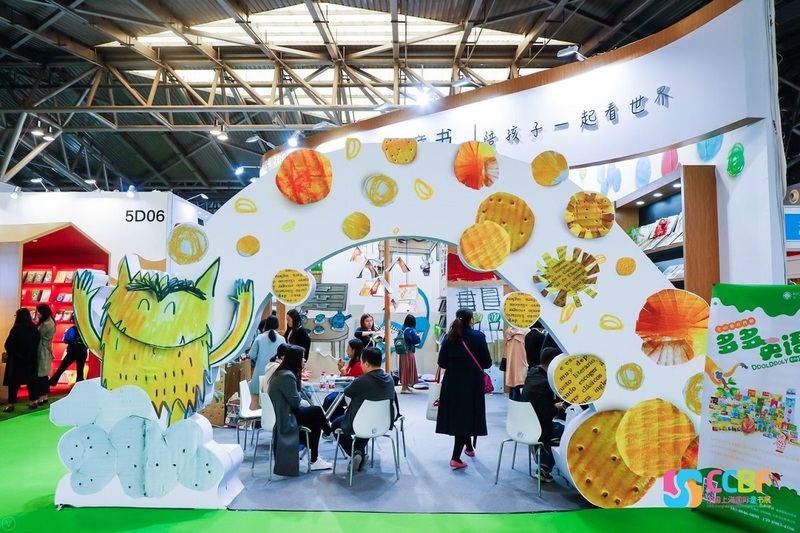 Some of the notable activities are the Golden Pinwheel Young Illustrators Competition, the Chen Bochui International Children’s Literature Award, the Authors Festival, the Shanghai Visiting International Publishers Programme (SHVIP), other professional seminars and events to promote reading. 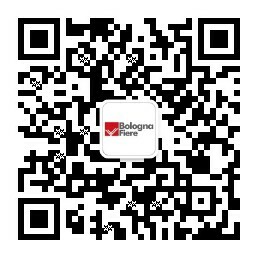 This year BolognaFiere/Bologna Children’s Book Fair (BCBF) as co-organizer of CCBF. 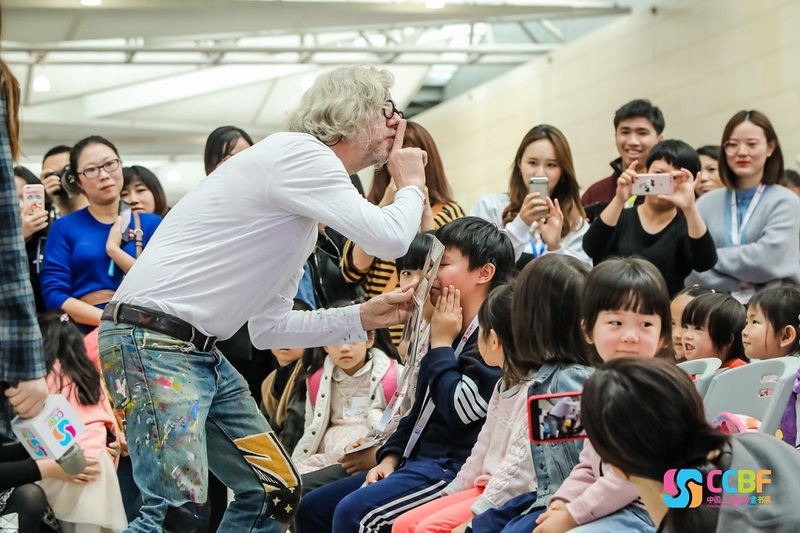 Bologna’s experience brings something new to Shanghai. 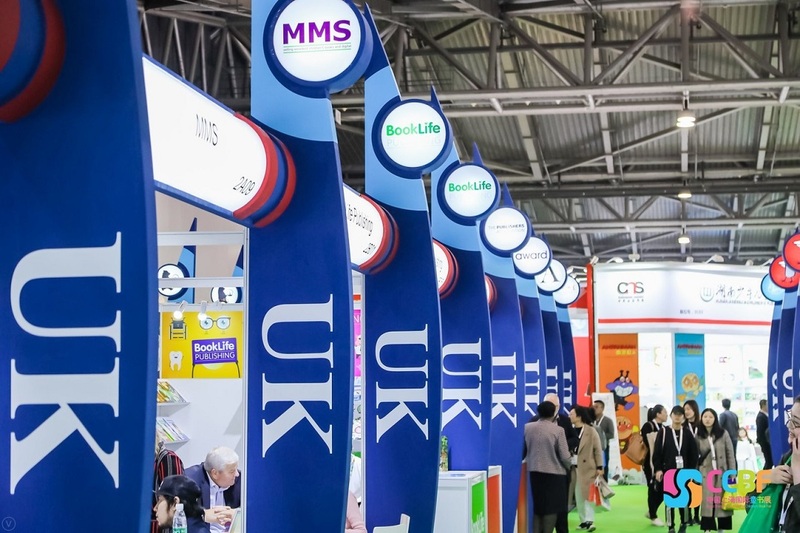 The Bologna ‘factor’ enhances the professional side of this Chinese fair. Let’s have a look at what’s in store for you! 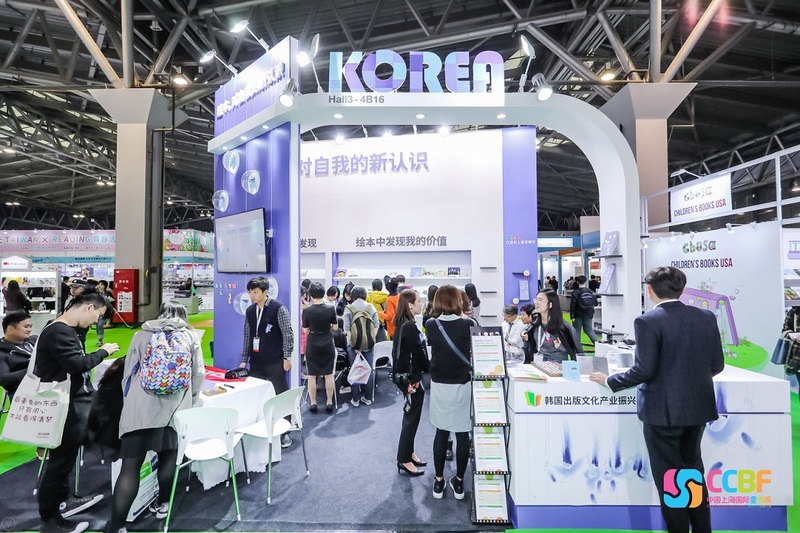 The Asia Pacific New Entry Lounge: a collective space grouping selected publishing houses in the Asia Pacific Area, noted for their editorial program excellence, such as the shortlisted publishers for the BOP- Bologna Prize for the Best Publishers of the Year. 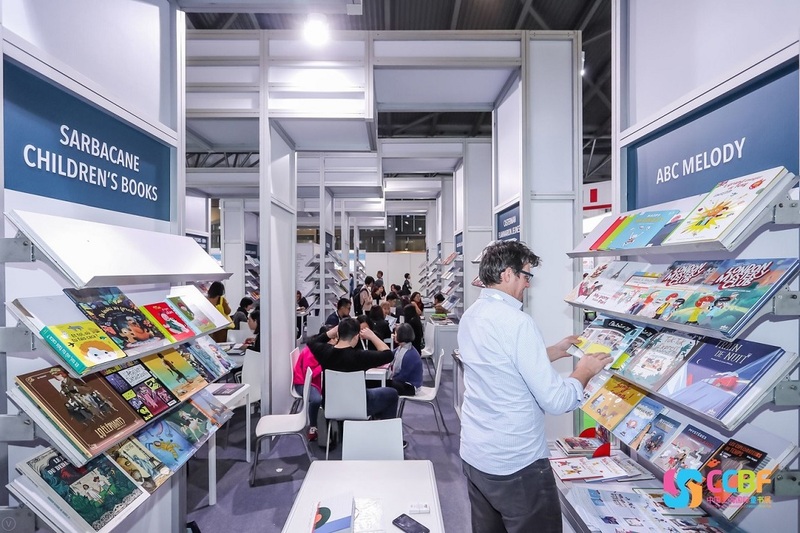 The BOP – Bologna Prize Lounge: this collective space will be totally dedicated to the worldwide winners of the six years old BOP – Bologna Prize for the Best Publishers of the Year. This Prize, organized by the Bologna Children’s Book Fair in partnership with AIE – Italian Publishers Association, awards those publishers who have most distinguished themselves for their creative and publishing excellence over the last year, showing originality as well as professional and intellectual skills. At the same time, the prize is designed to foster a mutual exchange of knowledge and ideas from among different nations of the world. The Strega Prize Lounge: in the last few years Bologna Children’s Book Fair has been paying more and more attention to children’s novel by organizing the Premio Strega Ragazze e Ragazzi which is the children’s literature special section of the most important Italian literary Prize. 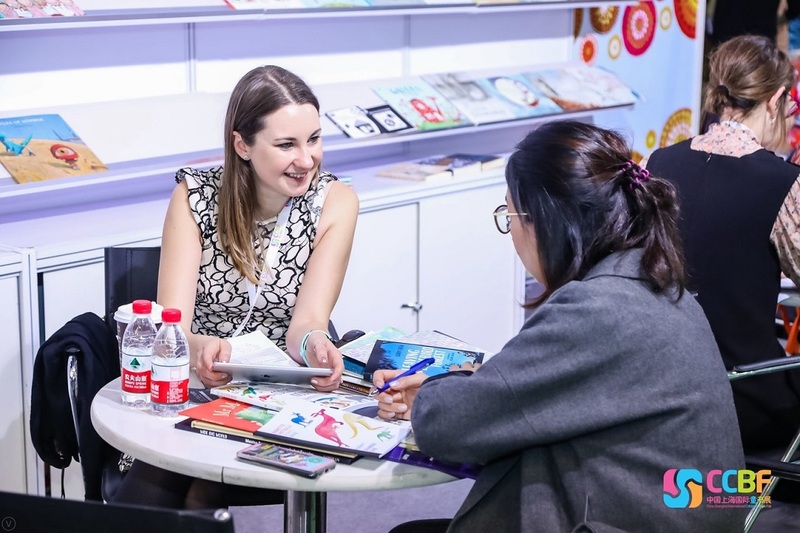 CCBF will welcome the winners and the shortlisted publishing houses in the Strega Prize Lounge with their wide range of children’s international novels. Three special focus programs staging the best and renowned experts in the field. 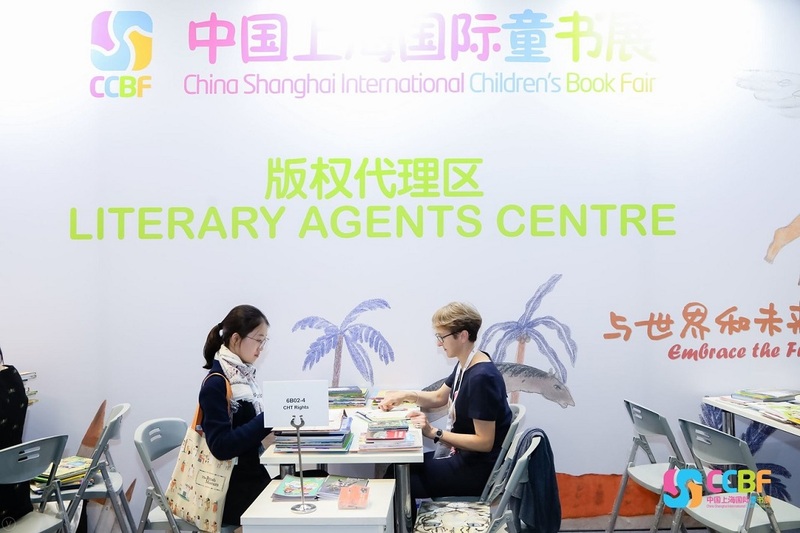 This year, CCBF is also launching a Literary Agents Centre: Literary Agents and Scouts will be welcomed at CCBF in the brand new centre located in the Copyright Zone. 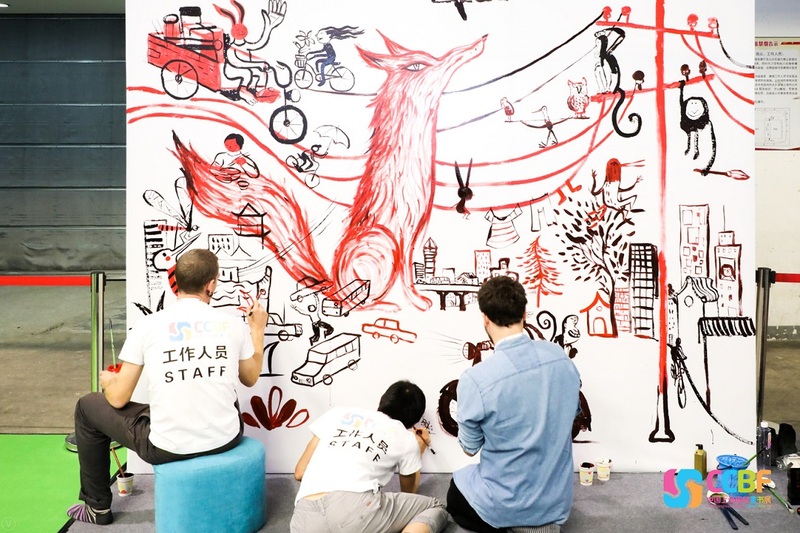 The most amazing event for illustrators in Bologna is now coming to CCBF with its huge program of red carpet masterclasses, workshops and portfolio reviews. As happens in Bologna, the Illustrators Survival Corner is designed and run by Mimaster, School of Illustration in Milan.